Newly refurbished flexible serviced offices in Twickenham. Close to shops, Sainsburys local and nearby cafes. Within walking distance to Strawberry Hill and Twickenham Station. 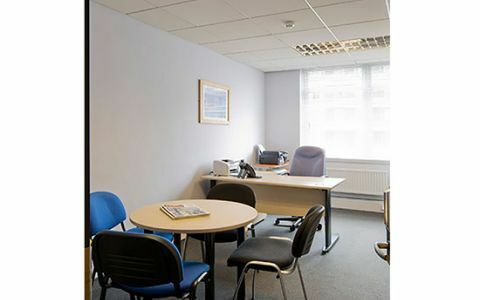 Fully furnished offices with wifi, modern furniture, heating and intercom. Meeting room, parking and phone system available. Affordable office solution perfect for small businesses and startups with flexible terms and various room sizes available. Cleaning included and no vat payable. Within walking distance to Strawberry Hill and Twickenham Station. Close to shops, Sainsburys Local and nearby cafes.